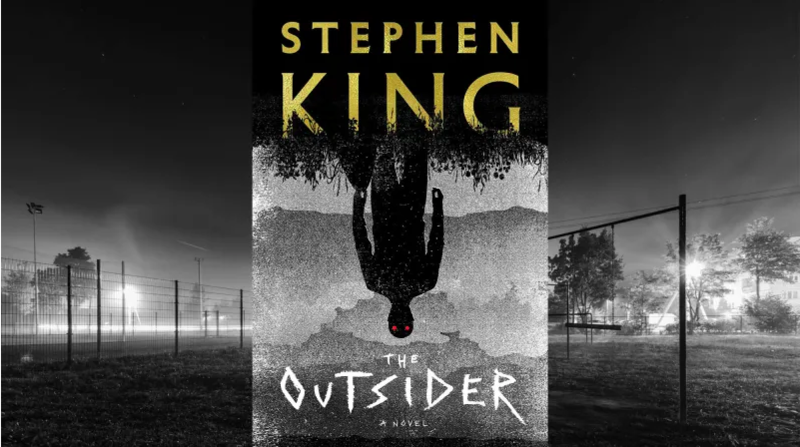 A new, HBO limited series based on Stephen King’s latest novel, “The Outsider” will be shooting in and around Atlanta from February – July according to Rose Lock Casting. The series will star Ben Mendelsohn, who won an Emmy-winning on Netflix’s “Bloodline.” Others involved as producers: “The Night Of” creator Richard Price and “Ozark” star Jason Bateman’s Aggregate Films. Bateman is directing the first two episodes and Deadline.com said he may guest star. According to the synopsis, an investigation into the gruesome murder of a local boy leads a seasoned cop and an unorthodox investigator to question everything they believe to be real, as an insidious supernatural force edges its way into the case. Include 3 pics (head, body and selfie holding paper with today’s date) age, ht, wt and all contact info. Please use correct subject line for the role you are submitting for. Follow us for more Scoop around town.